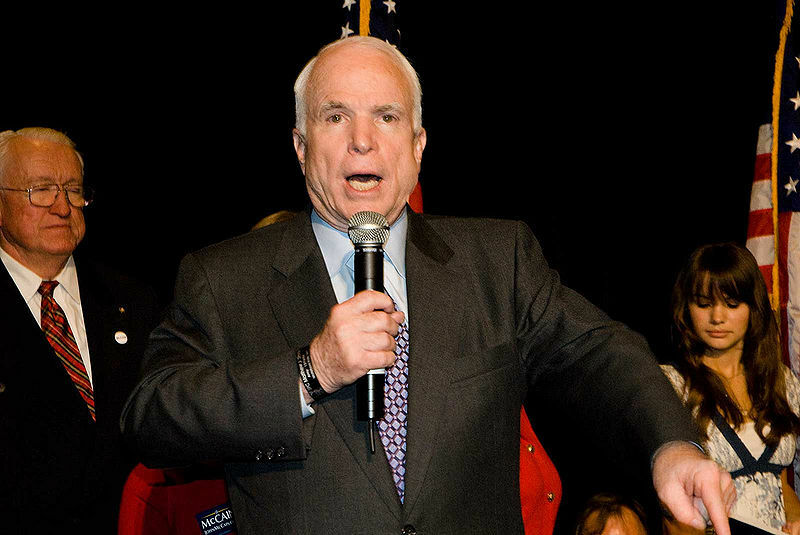 Does America really need a permanent ruling class of career politicians? According to Real Clear Politics, right now Congress has an average approval rating of just 18.8 percent. It is an institution that is dominated by politicians that are able to keep winning elections over and over again because they are extremely good at raising money. And our permanent ruling class of politicians has learned that it greatly pays to pander to the special interests and the wealthy donors that are able to inject large amounts of cash into their campaigns. This incestuous system produces many incumbents that are almost unbeatable, and the result is that some of these Congress critters end up staying in Washington much, much longer than they should.